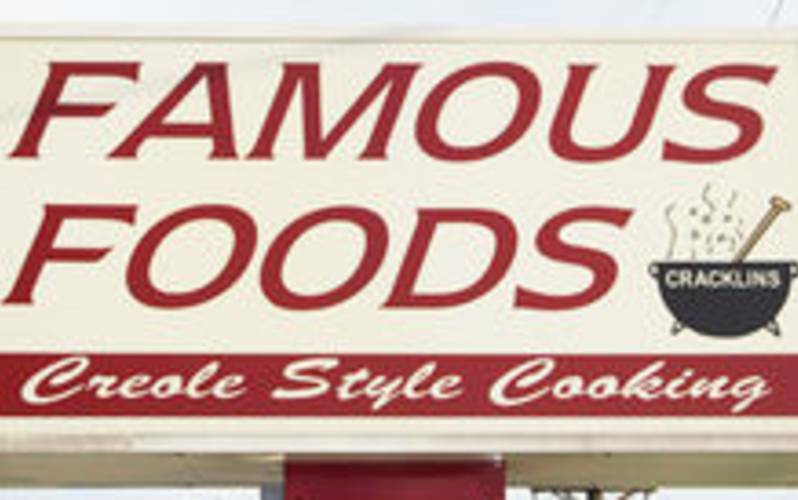 Famous Foods has a down home atmosphere with a friendly feel. The restaurant area is spacious with great seating for families making their way down the Boudin Trail! Famous Foods is located just down the road from Adventure Cove park and the Power Center shopping area.